Remember being told there is a monkey that can write the works of Shakespeare, solve integrals and intubate a patient? Well, we’ve captured this monkey and put him to work for you in this powerful app. 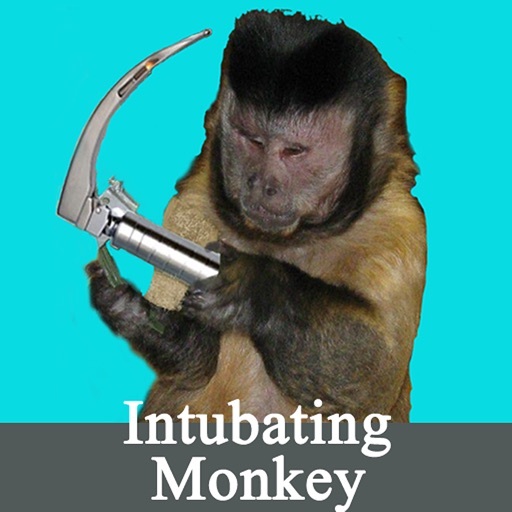 Intubating Monkey (TM) is a collection of the most useful information and anesthesia tools you will find anywhere. Formulas, tables, and calculators for all the major problems an anesthesiologist will face in and out of the OR. 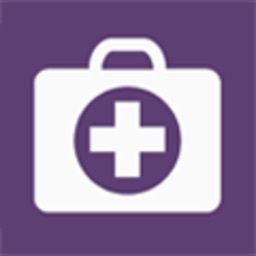 There are calculators for beginning residents such as the LMA and endotracheal size and depth calculator. 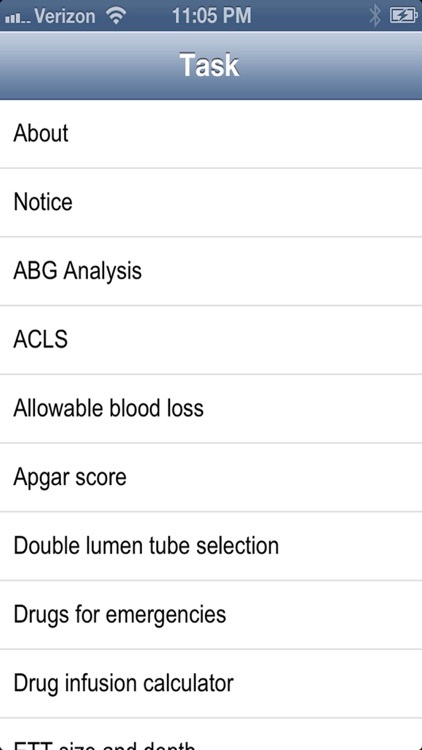 For senior residents there is page for ABG analysis and sizing double lumen tubes. Were you ever unsure what fiberscope fit in an ETT or DLT? It’s here. If one participates in traumas there is the Glasgow Coma scale calculator. 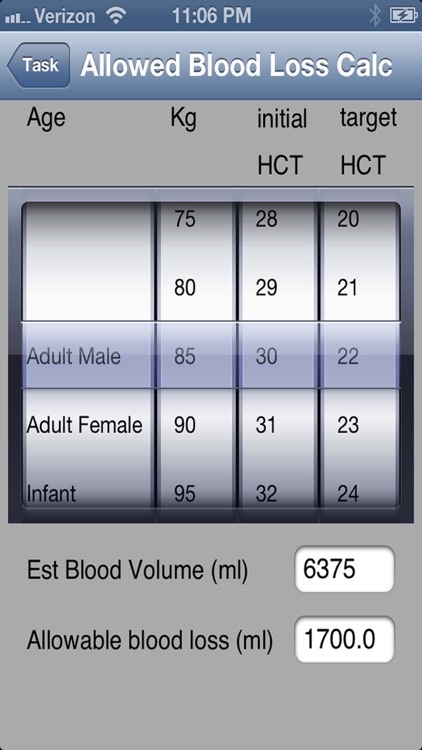 There are charts for APGARs, normal pediatric vital signs, hemodynamic parameters, and fluid maintenance. 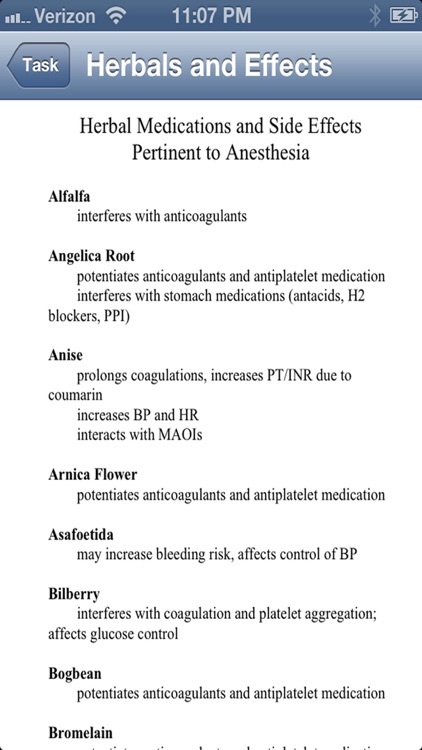 There is a table for induction medications and dosages, inhalational agents, herbal medication interactions, ACLS and drugs for life-threatening emergencies. This app has gotten rid of the fluff and only presents the stuff you really need when you have to know the answer now. 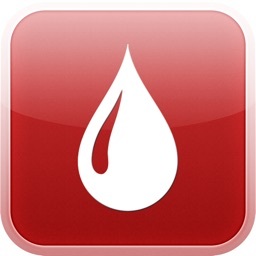 More complex functions include allowable blood loss and calculated blood loss analysis, GFR calculations and sodium correction for hyponatremia. 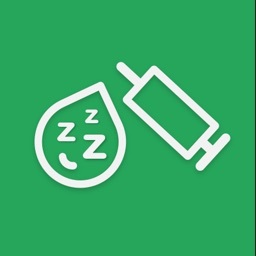 If you are involved in cardiac anesthesia the drug infusion calculator makes determining infusion rates as simple as selecting ng/kg/min, mcg/kg/min or mg/kg/min on a dial. If you want to run any other medication, like Remifenanil, just dial in the settings and you have the rate. 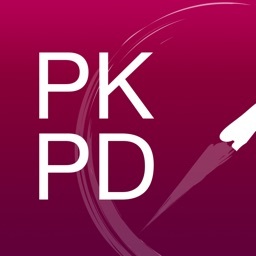 This app has something for everyone at all levels of training and practice. 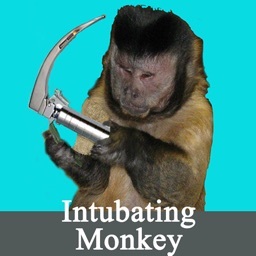 Put the Intubating Monkey to work for you!